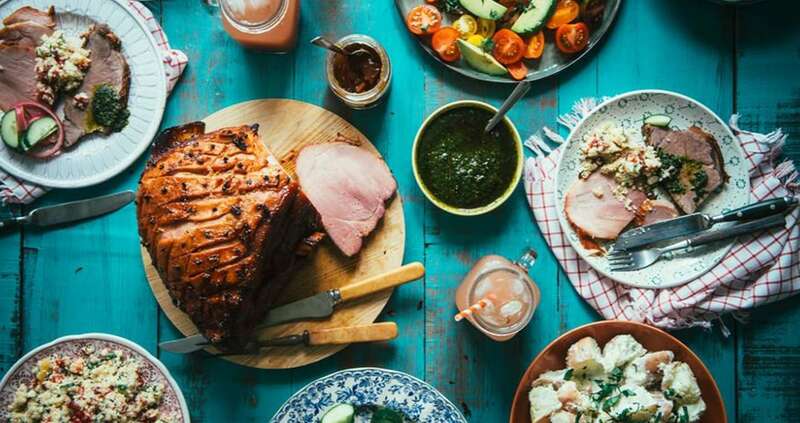 Dine at the best restaurants in Santa Teresa, Costa Rica – a rapidly growing foodie destination! Let your personal concierge at Cala Luxury Vacation Homes recommend restaurants serving international and local favorites. 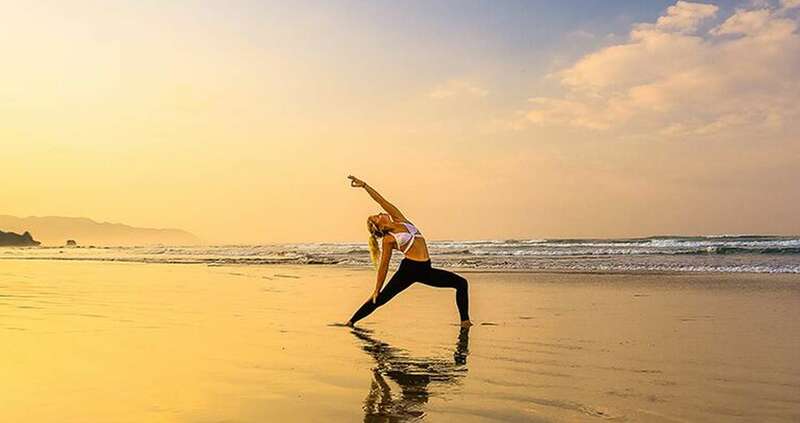 Relax, refresh and unwind in spectacular Santa Teresa, Costa Rica with a massage, spa treatments, and yoga on the beach or in your beautiful Cala Luxury Vacation Home rental. If you like snorkeling and scuba diving in clear, warm tropical waters teeming with marine life, Santa Teresa, Costa Rica is your place. 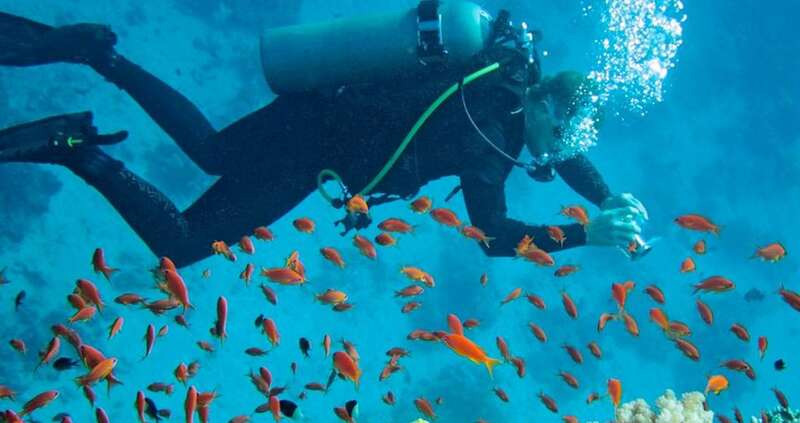 Our nutrient-rich waters attract divers from around the globe for excellent scuba diving. 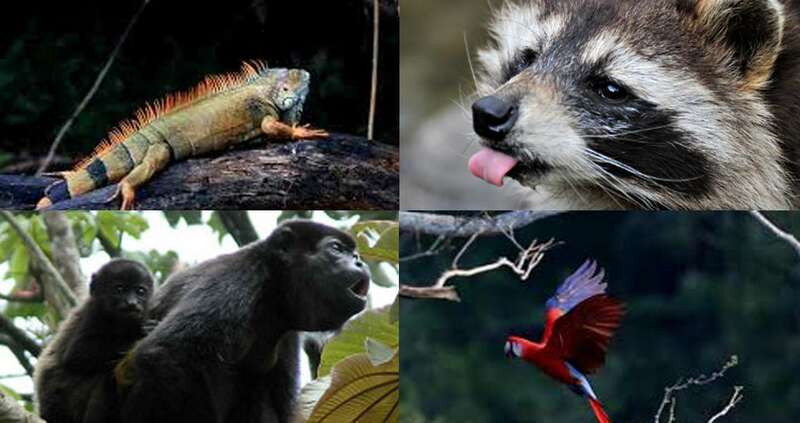 Tour Nicoya Peninsula and explore the amazing Cabo Blanco Nature Reserve and Curu Wildlife Refuge. Ask your personal concierge at Cala Luxury Vacation Homes to organize a tour in one of the most diverse and beautiful landscapes in Costa Rica. Surf’s up in Santa Teresa! 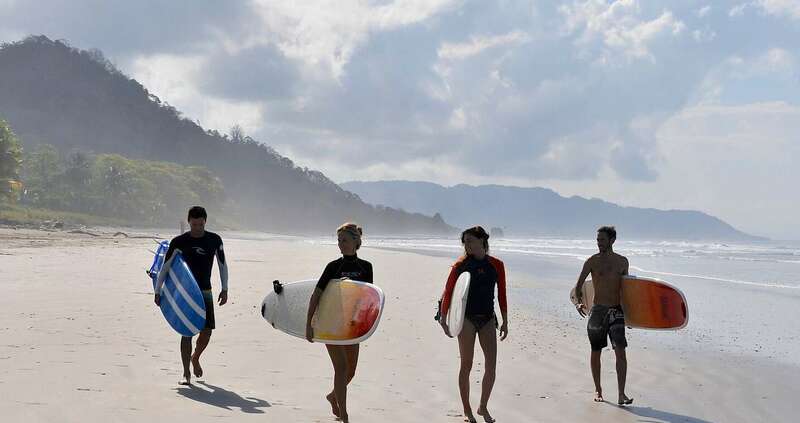 Discover the beaches of Santa Teresa, Costa Rica for year-round world-class waves without the crowds. Experience the thrill of catching a wave no matter your age or level of expertise. 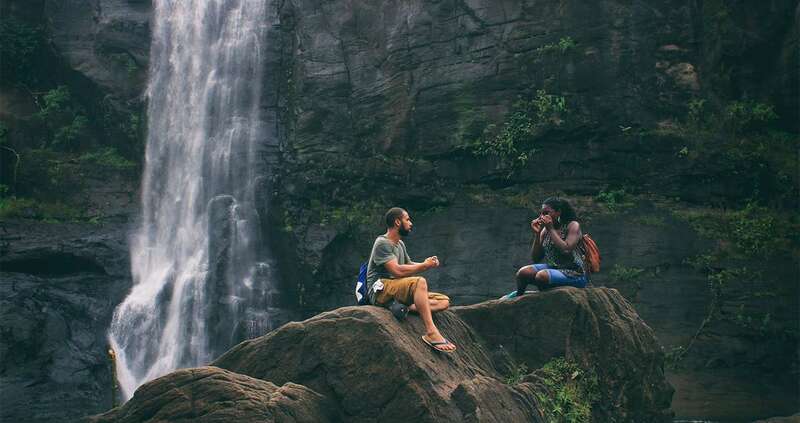 Hike to Montezuma Waterfalls, perhaps the most famous waterfalls in Costa Rica, known for three magnificent cascades along the Montezuma River. Swim or simply relax and enjoy the beauty of the waterfalls. 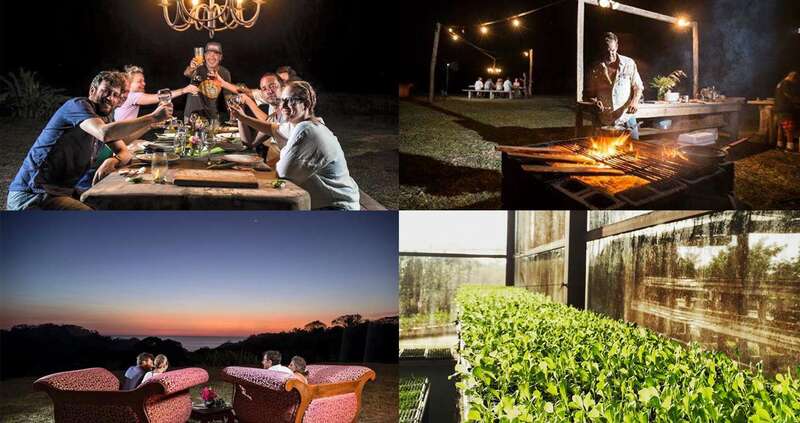 Tour this local organic farm above the town of Mal Pais for a unique sustainable farming experience. Ask your concierge to arrange a trip to Hacienda Okhra, located in the beautiful hills of Las Delicias, a short 15-minute drive from Santa Teresa, Costa Rica. Go for a leisurely horseback ride along Santa Teresa’s beautiful palm-lined beaches and through picturesque countryside. Book a spectacular sunset ride and enjoy the shimmering Pacific and lush, green jungle. 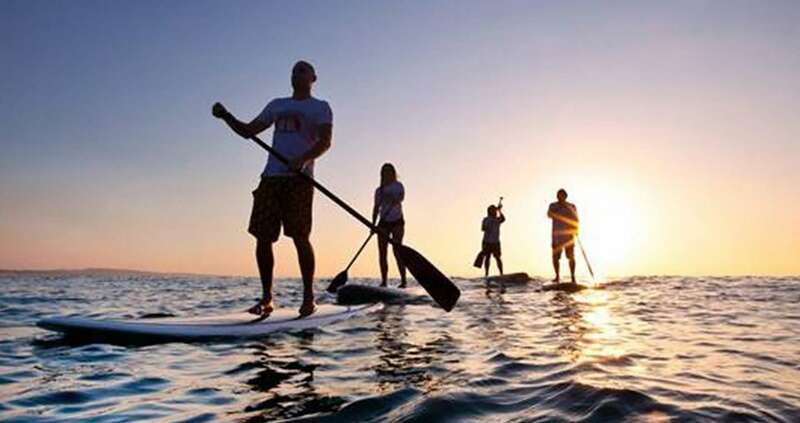 Explore the beautiful coastline of Santa Teresa, Costa Rica from a stand-up paddle board. The warm, clear waters are ideal for stand-up paddle boarding and the views are amazing.